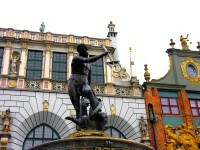 Wonderful culture in theater, writing and music is what Poland is well endowed with. 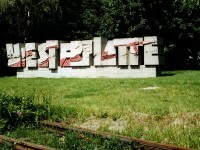 The Poles could have been thorn emotionally with their national struggles, the Second World War and the Holocaust. One hundred and fifty years had passed but the haunting feeling still remains. Literary Tradition of Poland The major Polish literature was in Latin and it was so until the early 18th century. 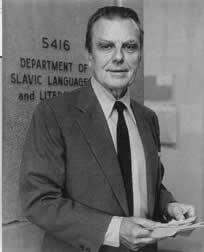 One of the greatest poet is Czesław Miłosz who is also a prose writer as well as a translator. The classic of anti-Stanlinism written by him called ‘The Captive Mind’ dated back to the 1953 was one such amazing work. Soon after, he was awarded a Nobel Prize in Literature in the 80s. Though born in Lithuania at that time it was a village in the Russian Empire, he was fluent in Russian, English, Polish, French as well as Lithuanian. His brother is a Polish journalist. 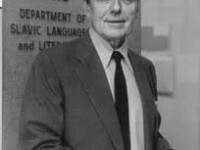 Czesław Miłosz’s main focus was rather poetic expression and drama, not so much fiction. Historical cataclysms about the extraordinary violence was at that time a main reason for this kind of writing to be present. 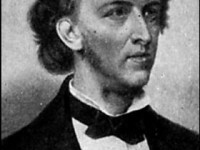 The most regionalized and traditional folk musicians including Lutosławski and Chopin created a unique genre called the poezja śpiewana. This is a version of Sung poetry where the songs consists of a ballad or poem. The music is specially written for the text and it usually has a delicate melody using the piano or the Russian guitar. The musical landscape of Poland was enriched with these works by these indigenous talents. Its cultural influence is so strong, so mesmerizing. Almost everyone in the entire country can hum these local musical genres such as the diso polo. 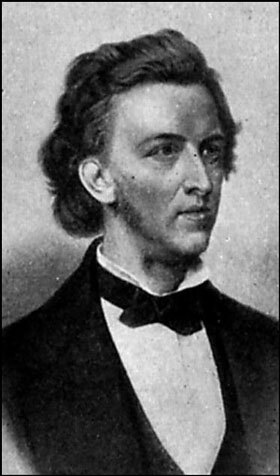 Chopin was born in Zelazowa Wola but grew up in Warsaw. His music influence such as Revoluntionary Etude and the Minute Waltz was so ever well-known. The slow dance in ¾ time is the polonaise which means ‘Polish’ in French. It has a similar rhythm to the sixteenth-note polska or Swedish semiquaver. It is a first dance and also a dance in carnival parties. For example, the rondo in Triple Concerto op. 56 that is by Beethoven. And also the finale in Variations on La ci darem la mano by Frederic Chopin written in 1827. This creation has also inspired Robert Schumann’s ‘Hats off, gentlemen! A genius!’.